1.- Why would I need Porcelain Crowns? Crowns & Bridges are utilized to repair damaged or missing teeth. 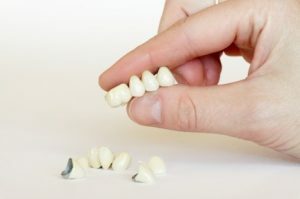 They are utilized to provide an effective bite, an extraordinary looking smile on your beautiful face and they play their role in helping restoring typical tooth capacity. The biting power of any damaged tooth is greatly increased! Crowns are a perfect approach to revamp teeth which have been broken or have been debilitated by rot or an expansive filling. The crown fits directly over the remaining piece of the tooth, making it solid and providing for it the shape and form of a natural tooth. The tooth may have been debilitated by a huge filling. You may have stained fillings and might want to give a new fresh look to your teeth. You may have had a root filling which will require a crown to secure it. You teeth may have been damaged by an unfortunate accident. It may help hold a scaffold or denture solidly set up. 2.- Will my crowns be noticeable? 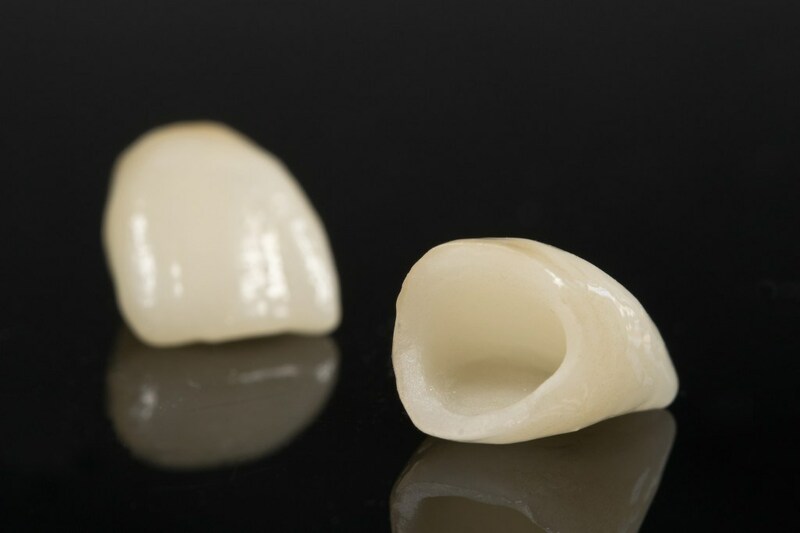 Our porcelain crowns look truly just like natural teeth! You can pick the shade on the dental color graph, but usually the crown will be made to match your other teeth. The shade of the neighboring teeth will be checked closely. 3.- How Long Will My Crown Last? The life of a crown will depend on how well it is looked after. The crown itself cannot decay. Crowns that are properly cared can last for many years, at least 10 years. 4.- What is a Dental Bridge? A Dental Porcelain Bridge is a false tooth or teeth, which is joined between two porcelain crowns to fill in the domain left by a missing tooth or teeth. The two crowns hold it set up and are joined onto your teeth on every side of the false tooth. This is known as a settled enlargement. This framework is used to supplant one or all the more teeth. Modified frameworks can’t be taken out of your mouth as you do with removable partial dentures. Frameworks require your devotion to honest to goodness oral cleanliness, so they can last as long as ten years or more. If you want to know more about our services call toll free from USA and Canada 1-800-565-1424, or if you are already on vacation in Cancun and want to meet us, you can call us for an appointment at the following local number (998) 1-40-51-25. Happy USA patient with affordable dentistry in Cancun! If you have periodontal disease, what should you do? Cancun Cosmetic Dentistry Smile Makeover testimonial review! A Humanitarian’s Review of our dental clinic in Cancun! Dental Work Happy Patient Review!